The music from Publisher Square Enix's Final Fantasy video game series is truly a treat for the ears. You can even listen to the soundtrack without playing the game and this is not the case with many games. For quite some time, one or the other Final Fantasy orchestral concerts have taken place here in Germany. Now Square Enix has announced in a press release that another Final Fantasy Orchestral Concert is to be performed in Germany. This is an orchestral concert featuring live music from the incredibly large soundtrack repertoire of the Final Fantasy XIV video game. This concert will be titled Eorzean Symphony. This orchestral concert will take place on the 24th and 25th of August this year in the Konzerthaus Dortmund. In addition, the concert will bring known star guests to Germany. 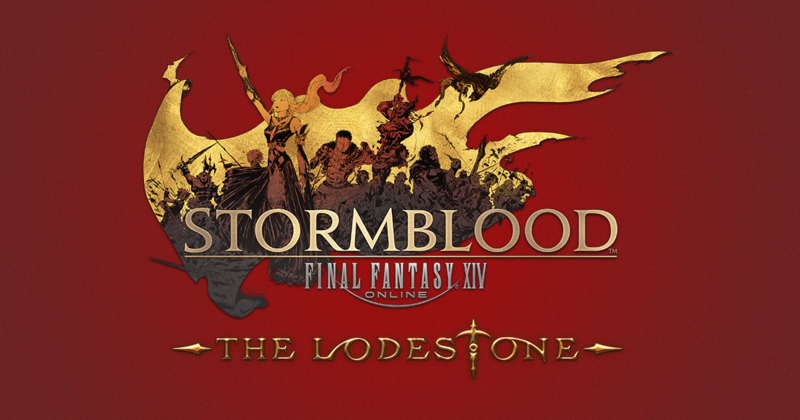 So will Naoki Yoshida, producer and director of FFXIV; Masayoshi Soken, sound director and composer at FFXIV; and the well-known singer Susan Calloway will be present at the concert. If necessary, they will tell something about the genesis of the video game and the orchestra concert. Here you can buy tickets for the orchestra concert. The in-game currency is available at the professional online gaming house. The interested gamers can buy FFXIV Gil from those professional online gaming houses in the most affordable cost.